Join us on 9 November 2018 at the InterContinental London for the much anticipated FEM EMEA EMMAs. 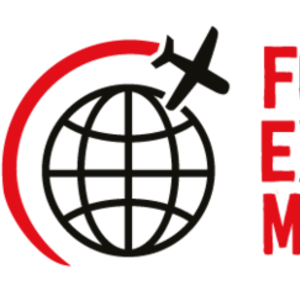 Showcase your achievements and outstanding contribution to the Global Mobility community, with FEM EMEA also celebrating it’s 10-year landmark, there’s lots to talk about on the 9 November 2018 at the stunning O2 InterContinental, London. SUBMIT YOUR ENTRY FOR 2018! A highlight in the HR and Global Mobility calendar, the Gala Dinner presented on the 9 November is an evening dedicated to celebrating success, best practice and outstanding contribution to global mobility.